Did you find one of our QR codes? We've planted clever little QR Codes on various coins, toys, DOGS, and more! PS: Munzee game players will want to Scan this QR code using the Munzee app, and with a regular QR code reader! 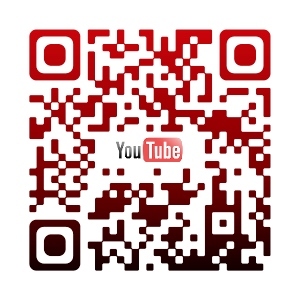 If you've found one of our QR Codes on a toy, coin, or other gadget, we're glad you've found us. Be sure to leave a comment letting us know where you found it and you'll be entered into a monthly drawing that includes prizes, blog interviews/sponsorships (we'll host a badge on our blog with your web page for one month), and more! 1. Hopefully that dog was with a Human (preferably LeftOvers4Dinner or CheapGeek)! 2. That Dog is missing and needs to be returned. 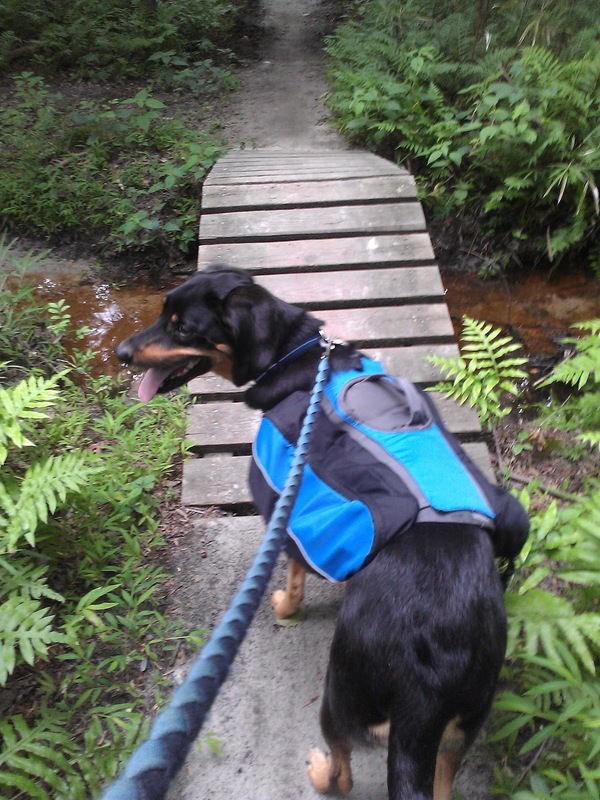 Bender is almost 5 years old and looks like a Black n' Tan hunting hound mixed with retriever. He's a Medium/Large size dog that usually weighs between 65-78lbs. One back toe is albino, and has a whitish nail and whitish toe pad. He knows how to "Hi Five" and enjoys being rude and jumping on people to lick their face. 2. Pepper, aka "Pepper Willow" aka "Lady Death Strike" aka "Pep Pep" aka "La Loco Chihuahua"
Pepper is the newest member of the LeftOvers4Dinner family. We adopted her in August. She's a tiny 10lb Chihuahua-Daschound mix ("Chiweenie"). Her right ear likes to flop down halfway. She has tiny patches of white under her chin and belly. She's very skittish (she had a hard life before us) but will warm up to you if you use a little kid voice and meat treats. 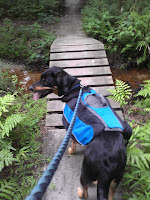 Her favorite activities involve running head-on into the face of Danger (and away from Mom! ), barking at absolutely nothing, and being the most ridiculous cuddle bug ever. If you find either of these dogs, please CONTACT THIS BLOGGER IMMEDIATELY ( click on the highlighted text to send an email)! 1. An interview posted to this super fabulous and super famous blog. 2. My undying loyalty and appreciation. 3. Hundreds of Youtube followers grateful for your heroism. I found the QR code in Bells Mills Meadow. I'll be moving it to NC shortly. Hi Julie! Thanks for finding one of our QR Codes, you're FTF so far! I hope to have more finds over the next few weeks and randomly pick someone to receive their own QR Code swag or other prizes! Thanks again for stopping by!